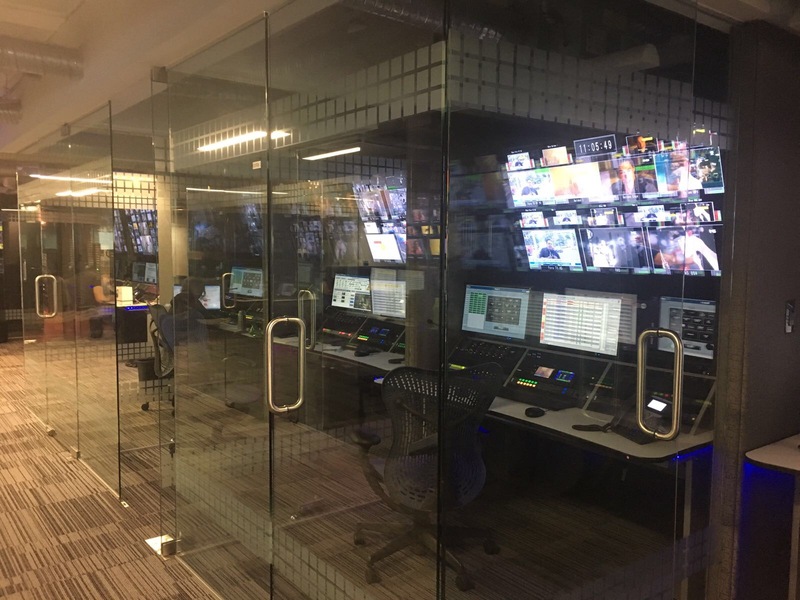 Mexican broadcaster, Televisa, has recently completed a major upgrade of its Snell Advanced Media (SAM) VIBE news production solution, investing in a range of review, rough cut edit and full production editing seats. Also included were several licenses for SAM’s Go! browser-based, remote timeline video editor. Televisa is a important content programmer in Spanish for Pay TV distributors, cable-operators and affiliated customers in America. The broadcaster integrated its new VIBE servers to support DVCPro 100 as well as AVCi 50 and AVCi 100 formats all without interrupting its current programming schedule. “As a major broadcaster with millions of viewers, we’re constantly striving to deliver top-quality news, sports and entertainment, which means it’s imperative that we have the proper architecture and workflow efficiencies in place to meet our objectives,” says Elias Rodriguez Perales, General Director of Technology and Operations, Televisa. “Having relied on SAM’s expertise and the unbeatable time-to-air of its news production solution for the past few years, it was a straightforward choice for us to select SAM’s market-leading technologies for our system upgrade. We are trying to push the boundaries of what is possible in live and quick-turnaround production in terms of new workflows. For us, SAM was the obvious choice,” says Elias.